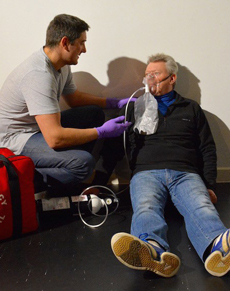 10 day IMCA accredited course with 72 contact hours in class with practical based scenarios. The certificate is valid for 2 years after which time a DMT (Refresher) course is required. 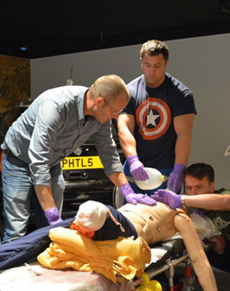 5 day IMCA accredited course with 35 contact hours in class with practical based scenarios. The DMT certificate is valid for 2 years. The Oxygen Administration Course for Sports and Commercial Divers is a half-day course including a Theory and Practical examination. Successful delegates will receive a certificate which is valid for 3 years. 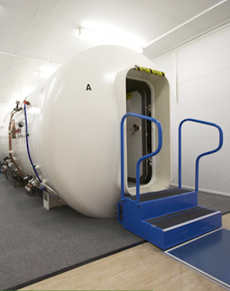 Commercial and HSE Approved Medical, Offshore (UKOG) Medical and Seafarer’s Medical. These are detailed below including requirements, costs, validity and certification. 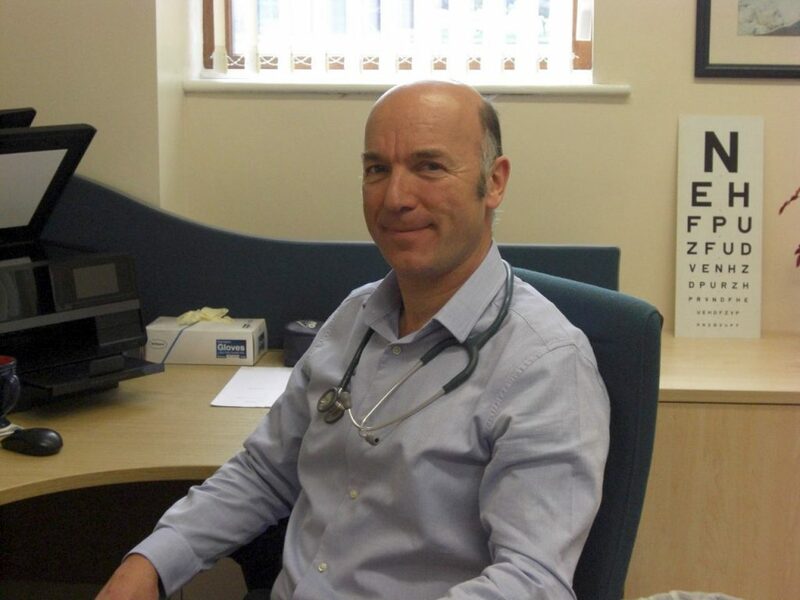 All medicals are conducted by our HSE approved doctor, Dr Tim Fitzsimons, (M.B., Ch. B. ), an experienced Diving Medicine specialist. 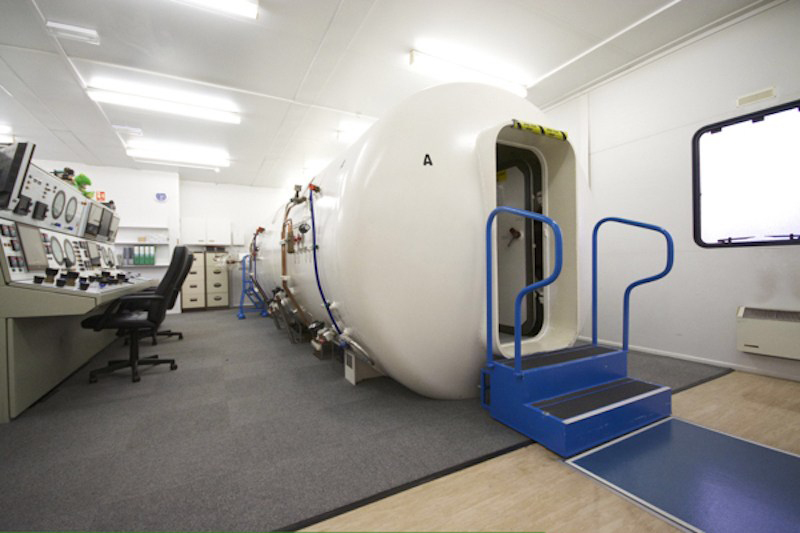 As well as conducting Offshore and Maritime medicals, Tim has many years of experience treating divers suffering from Decompression Illness at the Wirral Hyperbaric Treatment Facility. 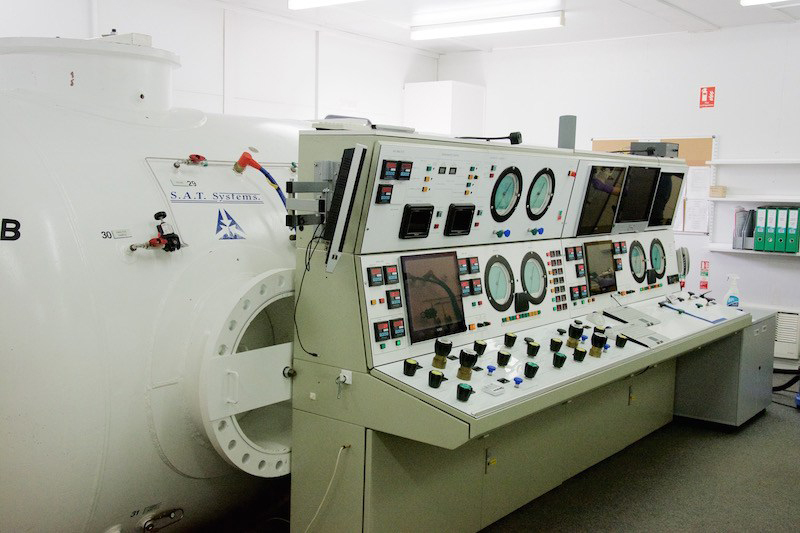 As a Hyperbaric Specialist he is also a medical advisor to various commercial diving companies on the management of the sick and injured diver. Divers attending our DMT Courses (Full and Refresher) who need a medical can now undertake one whilst on site at ESTC. 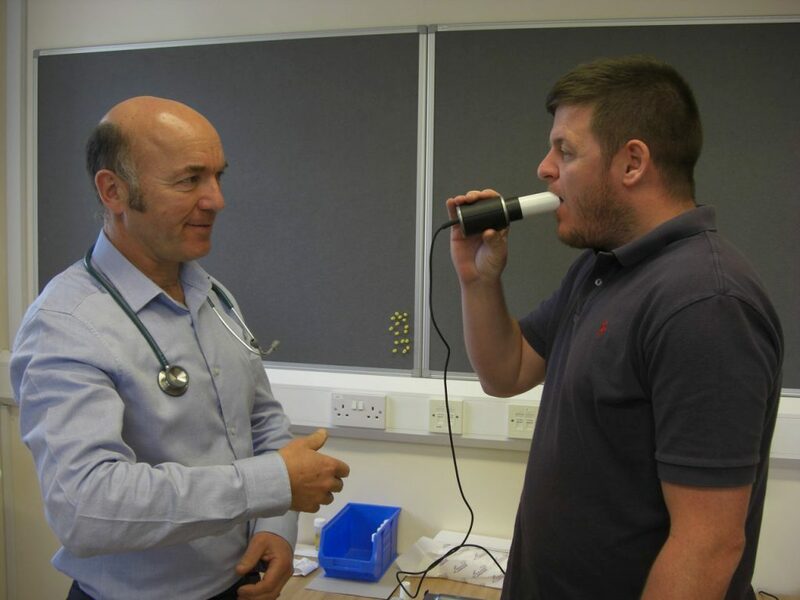 Our Offshore Medical covers basic medical checks, a hearing test, spirometry and visual capacity. Certification conforms to UKOG (UK Oil & Gas). All medicals require proof of ID – passport or driving licence (picture version). 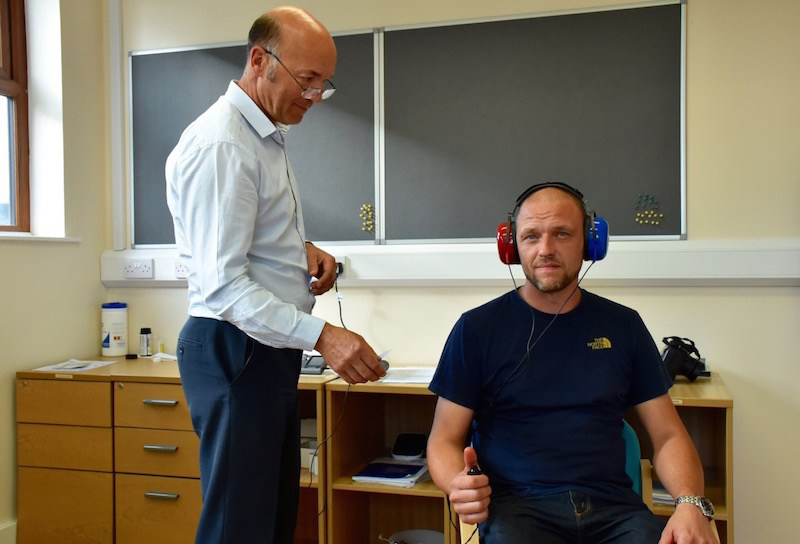 To book a medical, please contact our HSE approved doctor, Dr Tim Fitzsimons (M.B, Ch. B) on 0151 230 8248.